How are we all? If you managed to get through Dry January without a drop, well done to you!! Personally, I’ll be raising a mug or two of coffee to the arrival of February as I’m currently feeling under the weather, but still, here’s to Spring knocking at our door…… Cheers! 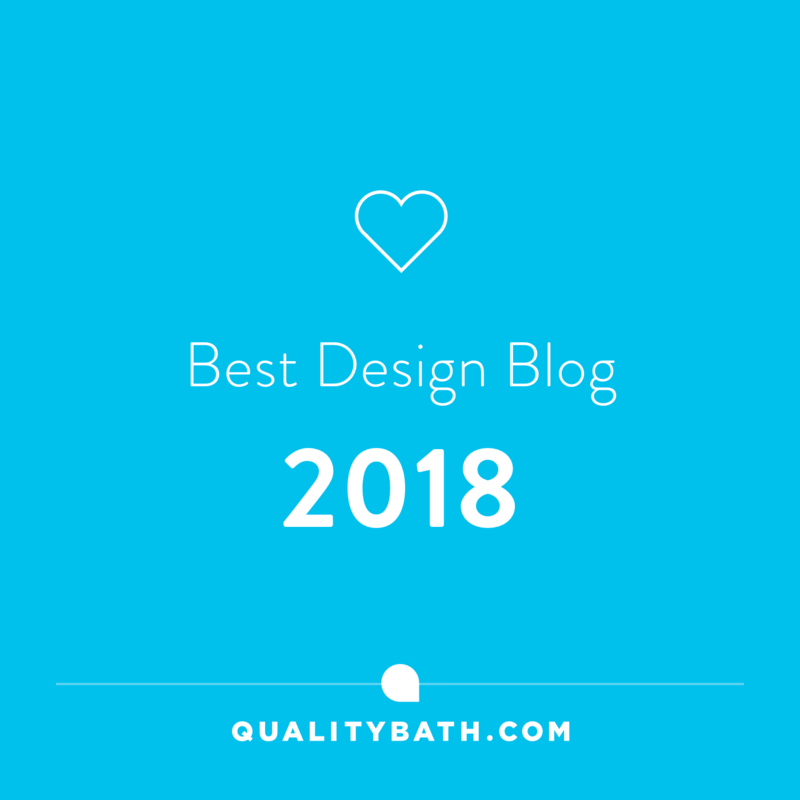 It’s becoming easier to adopt an eco-friendly approach to decorating our homes as designers are providing us with some fantastic alternatives that are not only sustainable, but are stylish too. 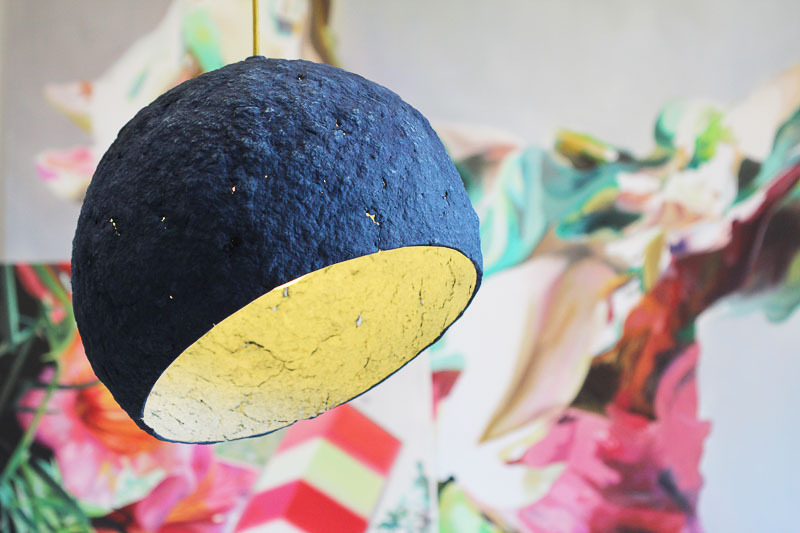 To inspire you, we are returning to some Sustainable Living inspiration by way of #Recycled Paper Lights. First up is this fun Illumin Magazine light. It’s available from the Little Mill House, who are an online interiors brand offering a whole host of eco-friendly goodness for your homes. Definitely worth a look. 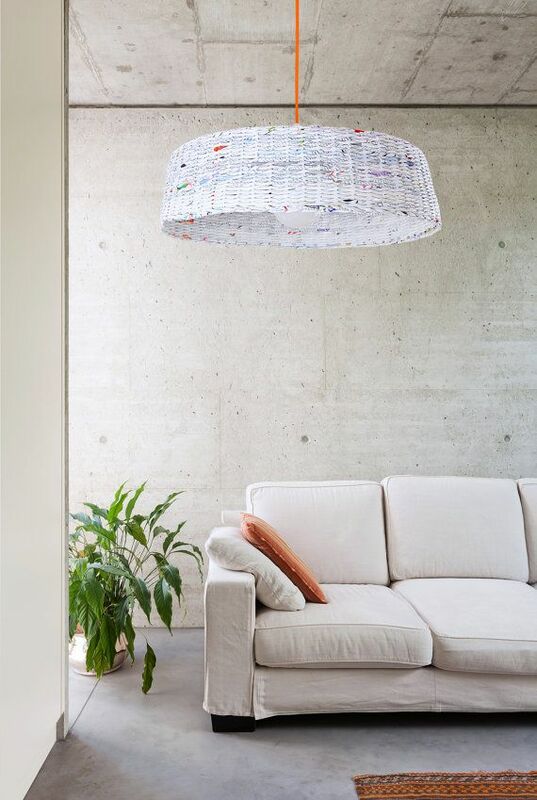 The Illumin is made from layer upon layer of polypropylene leaves designed with reused magazine pages. It makes for a unique pendant light that offers character and diffused lighting. 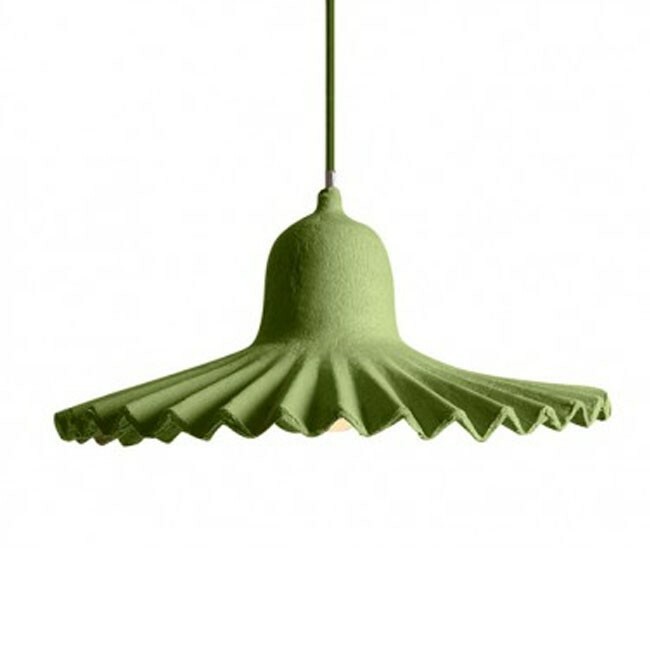 It reminds me of the iconic PH Artichoke designed by Poul Henningsen, but with an eco-friendly fun twist to it. Good To Know: The pendant requires some simple assembly at home. 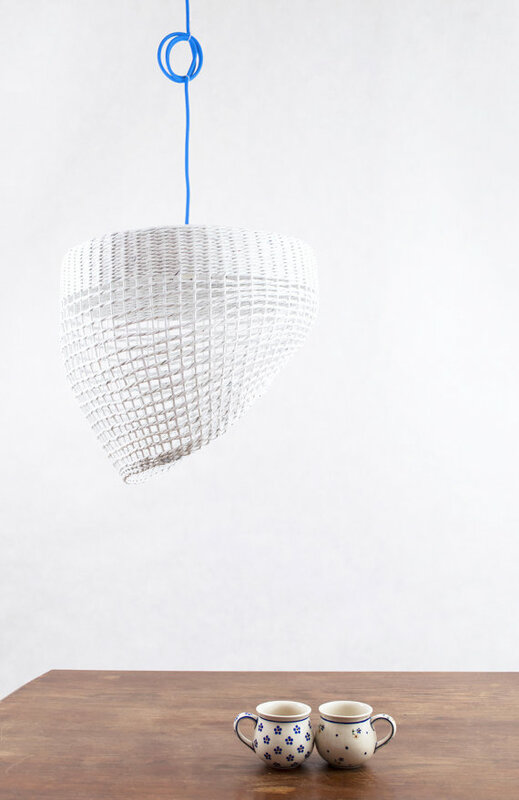 The pendant comes complete with a 3 meter fabric cable and ceiling rose. It measures 45cm in diameter and 40cm in height. It requires a small E27 bulb 60W max. If you thought that the Illumin pendant was fun, then it get’s better as I discovered they also do a Create Your Own, Illumin pendant. 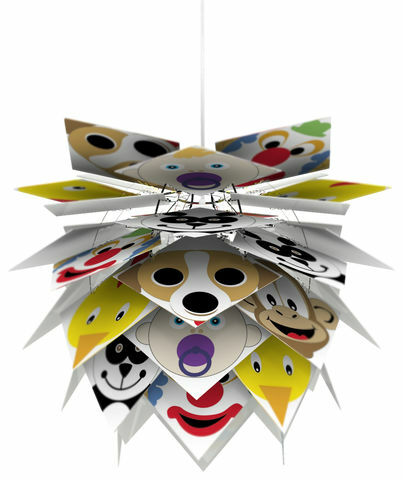 I’m thinking it’ll be perfect for children’s bedrooms, where you could use pages from favourite story books, comics…. Or for the romantics out there, why not reincarnate old love letters or notes….. it is Valentines soon after all. Barborka Design offers a range of different lamps that are simple, minimalist, with a choice of forms using recycled magazines. A variety of shapes are available to choose from, and are sold through her Etsy store. Barborka makes her beautiful pendants to order in Poland. Although most of her designs are predominately white in colour, there are scattered fragments of text and colour throughout, providing you with glimpses of the once written word and imagery. There’s a choice of coloured flex to add a pop of colour too, which I love. 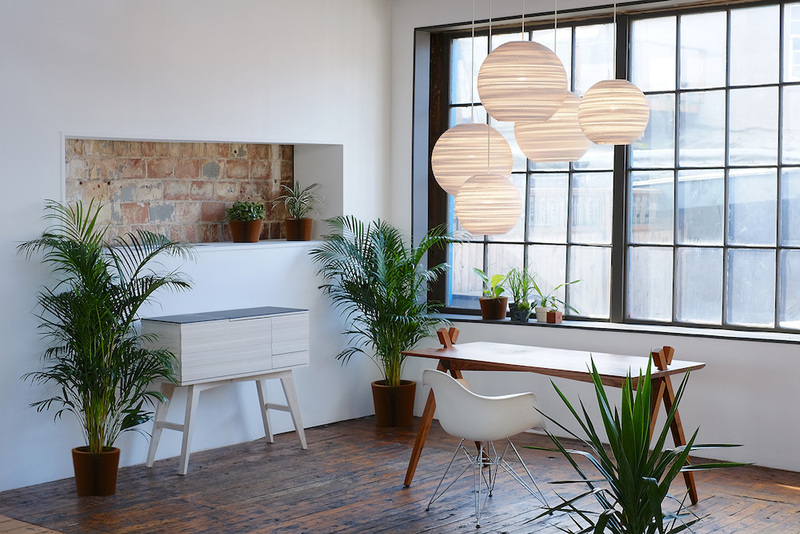 The Minimal pendant lampshade Hoc Big (featured above), provides great ambient lighting as its light bulb is partly exposed. You could add a decorative light bulb too. It’s also practical, lightweight, durable and water and temperature resistant so there’s no excuse not to add into your considerations. Good To Know: Recycled paper is coated with several layers of ecological clear matt varnish. Size: diameter 50 cm, height 13 cm. Lamp power cord included. Wipe clean. 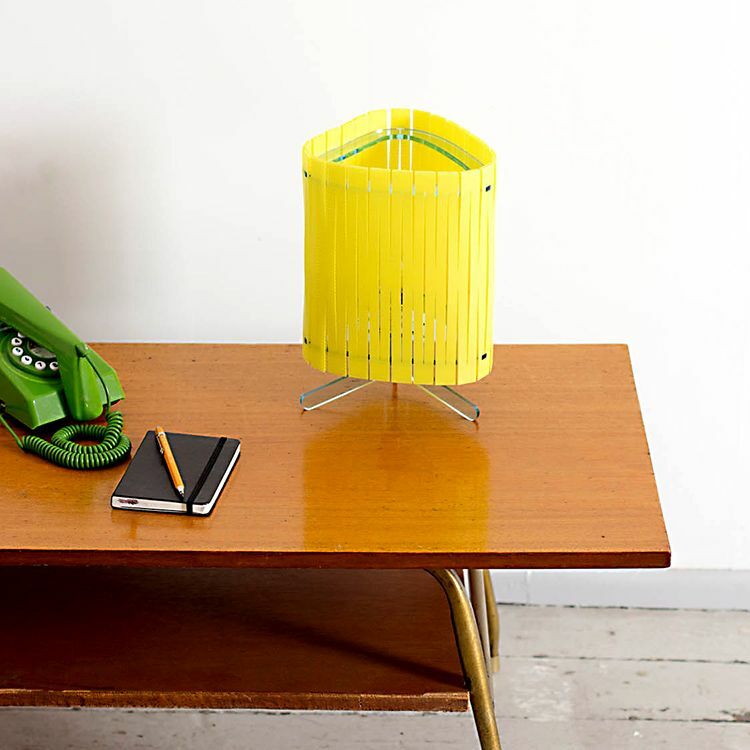 Don’t you just love this retro classic UFO style lamp? Made from recycled cardboard, it looks like it might just take off! Light, and durable due to the layers of cardboard, it provides the texture and look of wood. Personally, I’m loving the off white design, but it does come in zingy yellow or natural brown. Mounted on a metal tripod it is designed to look good on or off and bring an interesting element into a room. 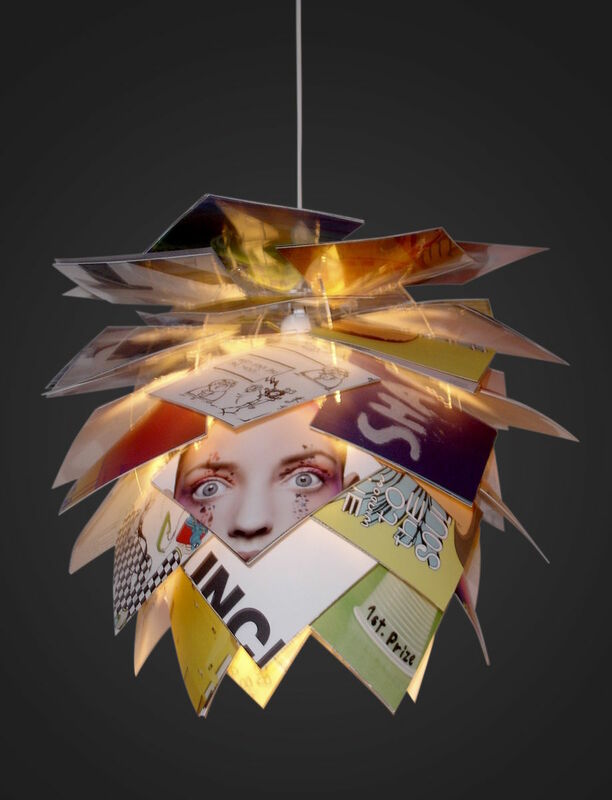 Cardboard Boutique are the creators behind this and other lighting designs. 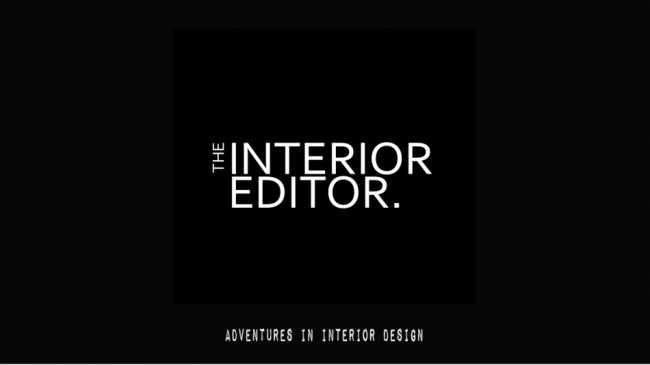 Their ethos is to use predominately repurposed materials such as cardboard and Corex. Corex by the way is the material used for making For Sale signs for houses. 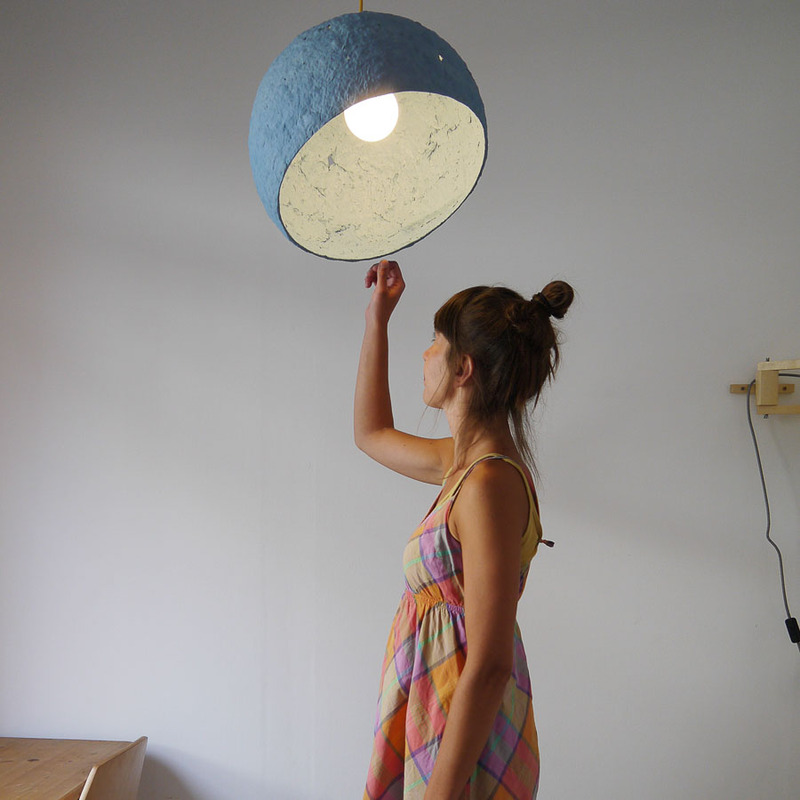 Maria Fita’s beautiful recycled paper lamps are handcrafted from used newspapers collected from local bars and pubs in Barcelona. Because they are handmade no two are alike, making each one completely different. You can learn more about the process and her story by visiting Maria’s atelier page. The Globe design above, refers to the shape of the Earth with it’s nucleus the source of light, which brings it alive. The structure of makes a play on dry, cracked soil, and was inspired by the paintings of Polish Grupa Nowohucka. Globe is part of a collection of lamps connected by the common name “Copernicus”. The first time I came across the iconic Graypants Scraplight lampshades, I instantly fell in love, and now they are available in crispy moon White goodness, so there’s no excuse not to consider one. Custom hand-made with pure white corrugated cardboard and precision cut on advanced machinery. The Scraplight omits a rustic warmth to a room, and are without a doubt, an eye-catching lighting feature. Italian designer, Valentina Carretta of Fabrica, has designed these lamps for Seletti from coarse paper like the kind used in egg boxes. 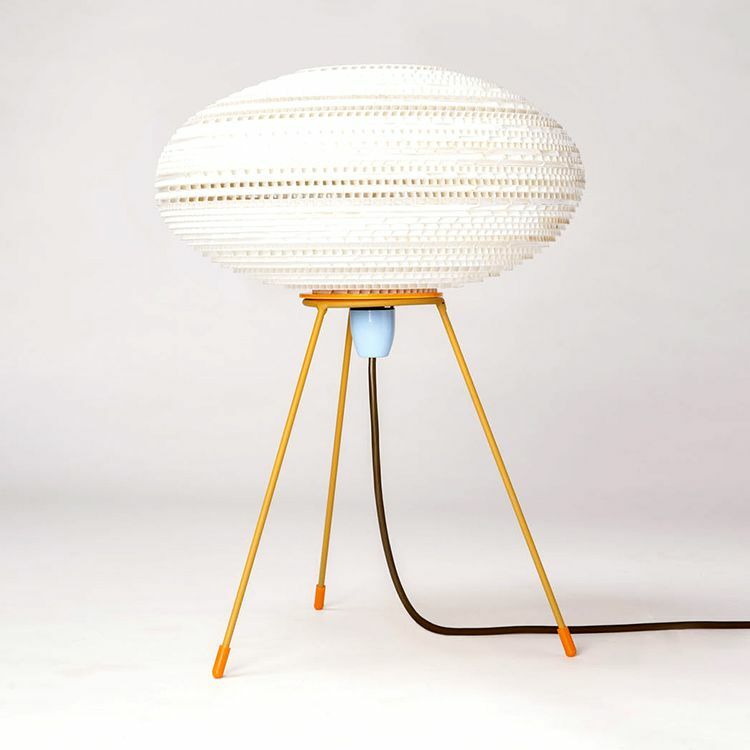 Available in three sizes, the Egg of Columbus combines a shade made of moisture-resistant recycled paper with a ceramic lamp holder, and fabric cord. Carretta’s inspiration came from the great explorer, Christopher Columbus, and how he challenged his detractors to make an egg stand on its tip. When they gave up, he did it himself by tapping the egg on a table to flatten its tip, thereby demonstrating how an idea can seem easy once you know how it’s done. Inspired by the sea and piers, the Tide Light offers the design concept of how light is seen through the lattice-work as your walk along a pier. 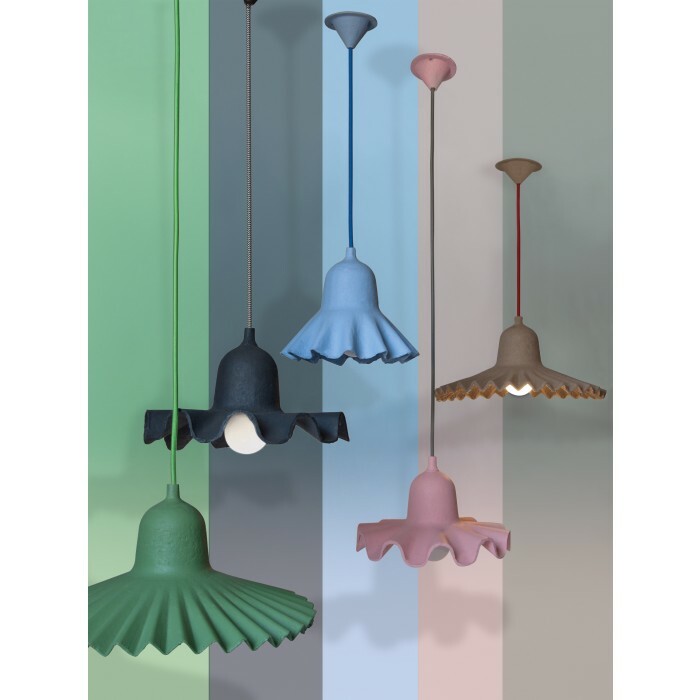 Recyclable cardboard is one of the materials used by Cardboard Boutique, whose whole purpose is to create lighting using repurposed materials such as cardboard and Corex. Good To Know: Available in red, yellow, off-white, black or natural brown. Sustainable design is without a doubt inspiring and imaginative don’t you think? Until next time, thank you for taking time out to read today’s post and for any likes, and shares. 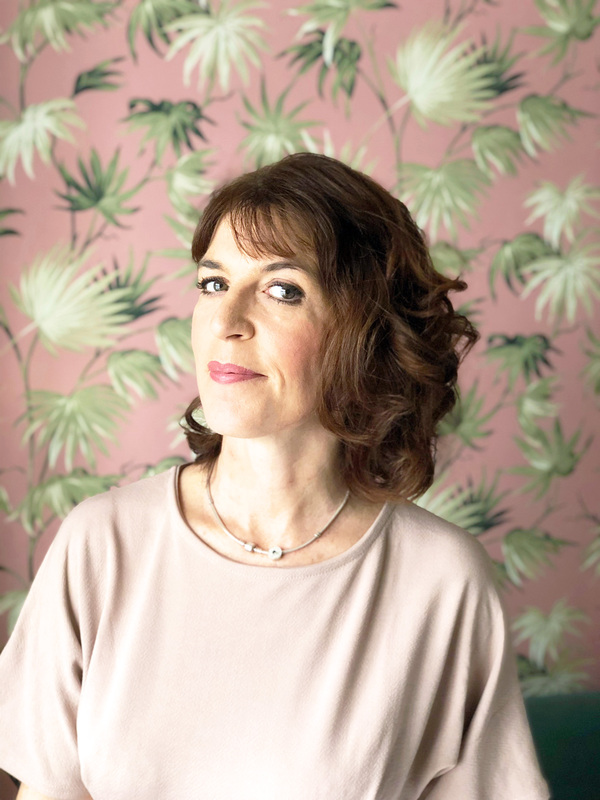 It’d be lovely to hear from you to….